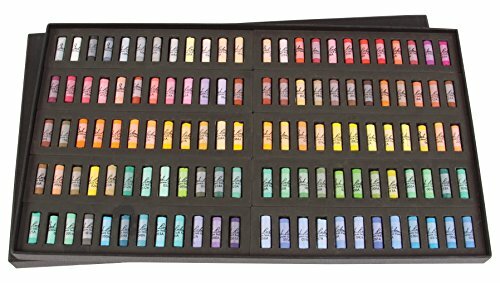 Richeson signature pastels are appropriate for every level of skill and creativity. They are versatile, vibrant, and well-made. They are perfect for all paintings from sketching to the final touches.